Our Edwardian conservatories are available in uPVC and offer a simple look with strong bold lines. 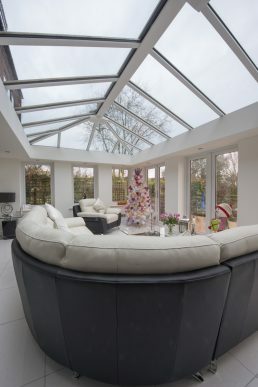 Edwardian Conservatories are one of the most highly chosen and beautiful types of conservatory available in the modern day. Featuring a simple design that dates back to the 18th century. Edwardian conservatories are popular with homeowners looking for a traditional styled extension to their home. 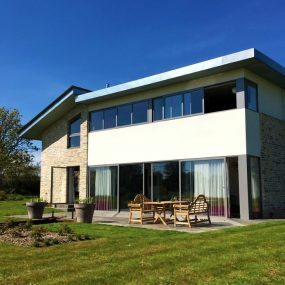 Whether you are looking to extend your home, create more space or allow sunlight to flood into your home whilst adding a unique structure to your garden, an Edwardian Conservatory will give you what you desire. Add some wow factor to your garden and get a quote today. 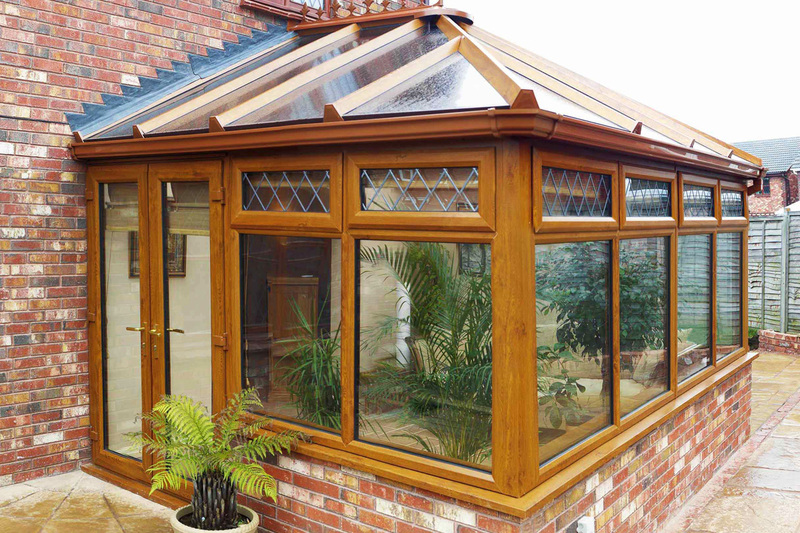 Countrywide Windows are experts in the supply and installation of Edwardian Conservatories. Improve the look, the space and the value of your property today with a brand-new Edwardian Conservatory. Traditional AestheticsA classic Edwardian conservatory can enhance the original features of an Edwardian era property. 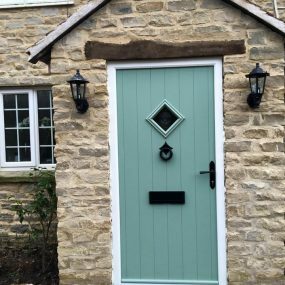 Simple DesignThe Edwardian provides a ‘clean’ appearance with a simple square shape and straight lines. 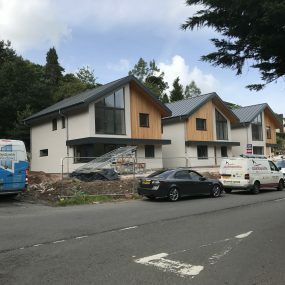 Maximises Floor SpaceProvides a big internal floor area, allowing for the inclusion of furniture suites. AdaptableThe Edwardian conservatory is available with a double hipped roof. 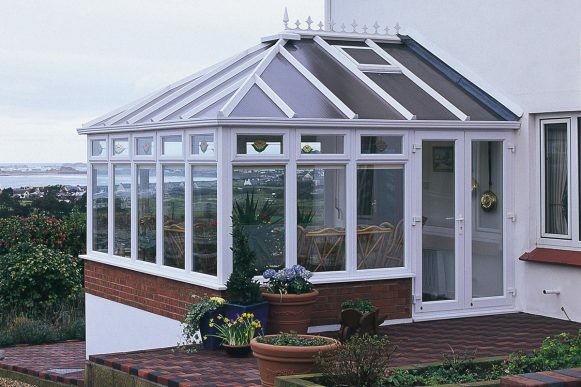 Get a FREE quote for your Edwardian Conservatory.